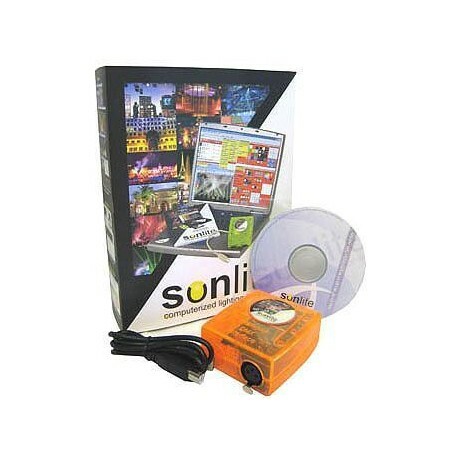 Sunlite Suite, the 8th generation of Sunlite light effect controllers with 16 years of experience. Most of it's functions have been improved, but keeping the concept as it is. Sunlite Suite improved also user commfort. 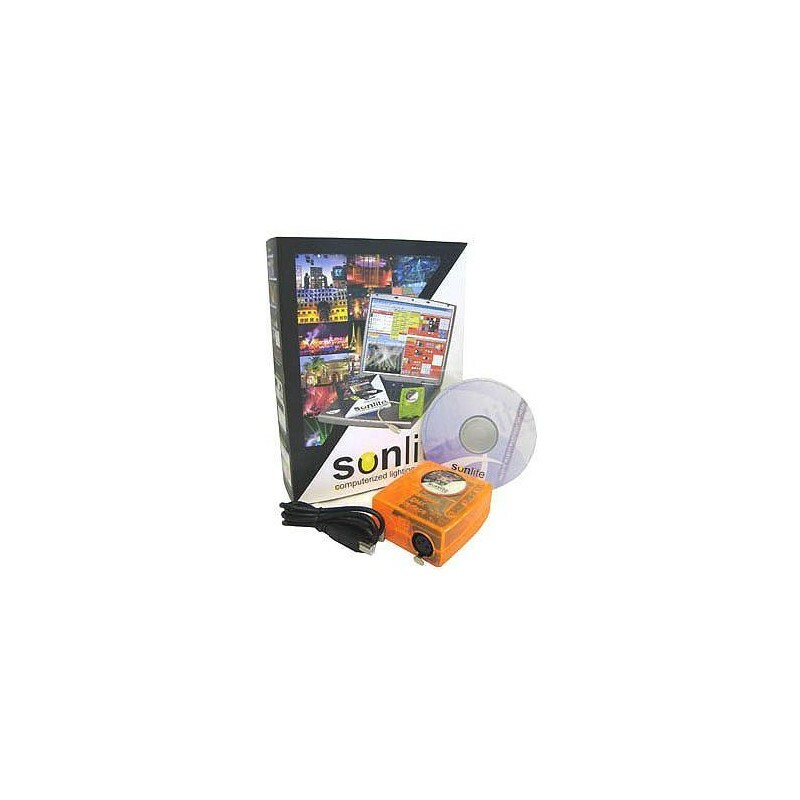 Sunlite Basic Class features the same software features as Sunlite Economy, but working under the new and economical interface USB-DMX from Sunlite. Attention: we won't refund or change unsealed software.